I love this time of year as the flowers emerge from their winter beds and cherry blossoms bloom with such eye-catching colors. Spring is a time for renewal and possibilities. 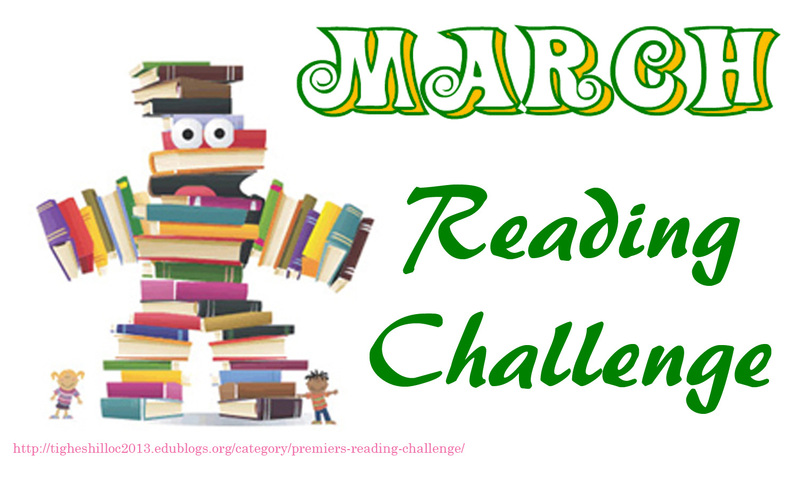 The school year isn't quite over, so why not catch your students' interests in a Reading Challenge? 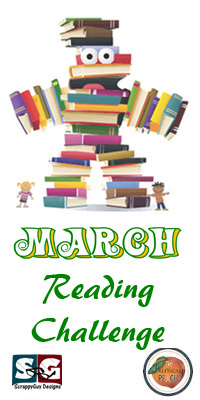 March is National Reading Month, by the way. I have an idea to share with you that I usually start at the beginning of the year to help the students branch out with their reading interests. But it will be perfect for this time of year to get them thinking outside of the Reading Box. If you click on the image below it will take you to a Google Doc that you can download and share with your kiddos. You can set a time limit, such as by the end of the month, in order to complete the challenge. There are several genres with various numbers of circles to fill in for each. I have mine write the title of the books they read and then color in to show they have completed it. If you'd like, they can start thinking of some books they'd like to read and maybe write in the titles ahead of time and then be able to color them in when they've read them. Remind them not to color too darkly to cover over their titles. You could create a class chart to hang in the room. Students can color in a graph with different colors for each genre above their name to challenge each other to read more. Prizes such as a small take-home book you can pick up at Goodwill, or Dollar Store treats can be handed out for those students who complete so many books by the end of the time you set. Let me know how this works out for you. 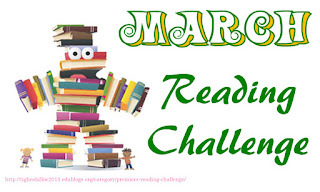 I'd love to hear what creative ways you encouraged your students to read this month!